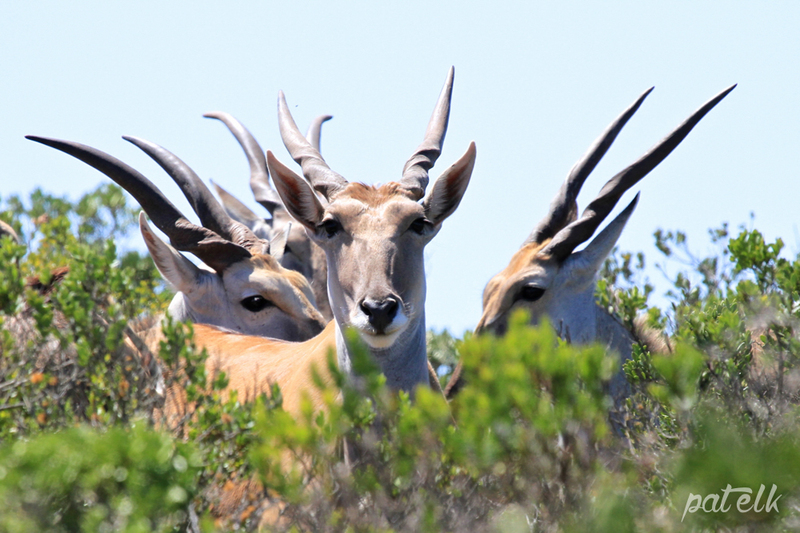 The Eland is South Africa’s largest Antelope, growing to a fully grown weight of between 700 and 900kgs. The name Eland is Dutch for Elk or Moose. They normally form herds of 25 – 60 animals, they are predominantly browsers but they also graze. 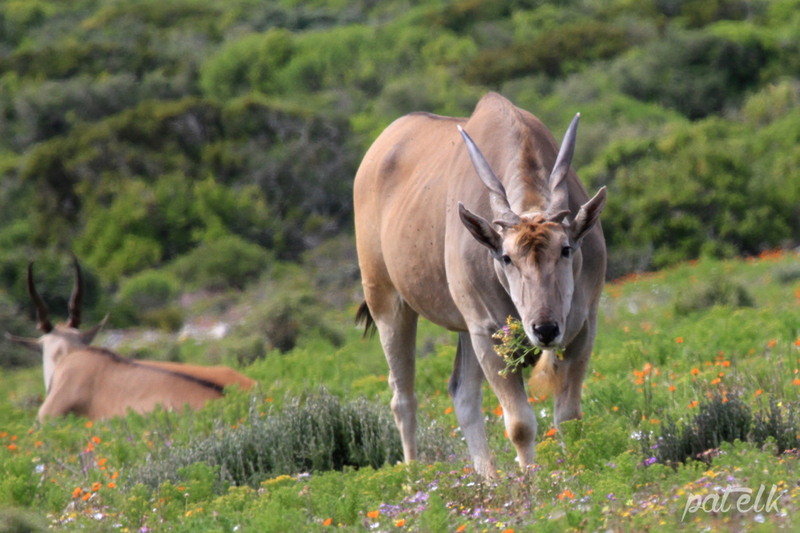 We saw them in the West Coast National Park where they are normally found when the park opens the Postberg region to visitors to view the spring flowers.